Donations have been flowing into World Land Trust’s (WLT) Big Cat Appeal since the start of Big Match Fortnight on 1 October 2014. Thank you to everyone who has donated so far. With just one more day of the fortnight to run, a combination of public donations and matched funds pledged in advance brings the Big Match Fortnight total to £310,000. Our appeal target is £500,000 and we are urging everyone to make their donations while they will be matched. WLT Council member Bill Oddie has championed the Big Cat Appeal during Big Match Fortnight, and is urging supporters to make a donation before the end of Big Match Fortnight on 15 October 2014. Time is running out to have your donation matched, and the appeal target is £500,000. All funds raised will go towards conserving big cat habitat. One of several projects that will receive funding from the Big Cat Appeal is the Chilkiya-Kota Corridor for Bengal Tigers and other wildlife in northern India. 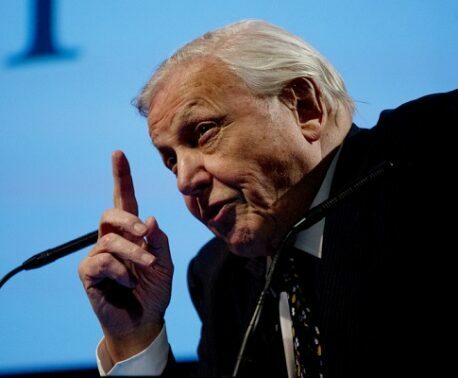 Along with Bill Oddie, WLT Patron Sir David Attenborough is also backing tiger conservation and WLT’s Big Cat Appeal. “Tigers are magnificent creatures. It would be a tragedy of truly monumental proportions if they were to be lost to the world. Not only that, it would be totally inexcusable on our part but if we don’t act fast to provide them with suitable territory to live in, they will disappear. We mustn’t let that happen,” said Sir David who is actively encouraging the public to donate during Big Match Fortnight. 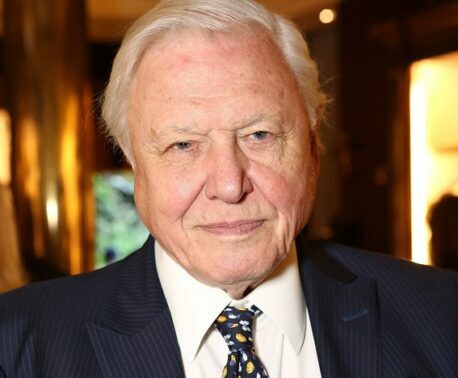 “If you make a donation during the first two weeks of October it will be matched pound for pound and will go straight to saving tigers and threatened big cats,” he said. Once Big Cat Big Match Fortnight has finished WLT will still be urgently raising funds to reach the £500,000 target for the Big Cat Appeal, but October 15 is the last date for your donation to be matched.